It is specially designed for Outdoor, Hike, Trek, Bike and much more. 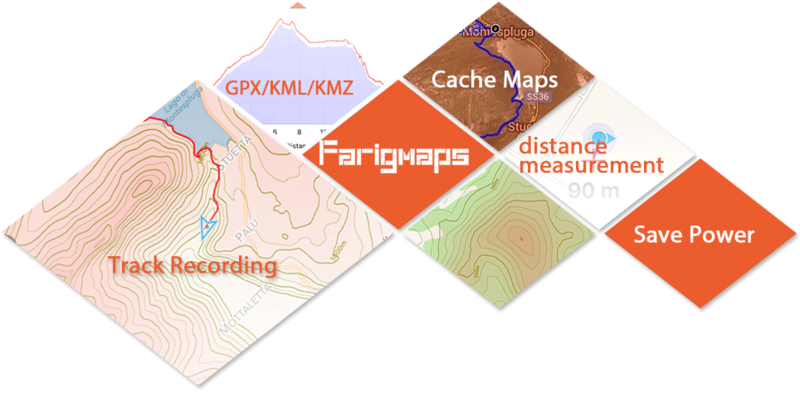 The FarigMaps app is a professional navigation & tracking app Specially designed for those who make outdoor activities such as hiking, running, trailing, hunting, sailing, geocaching, off-road navigation and many others. 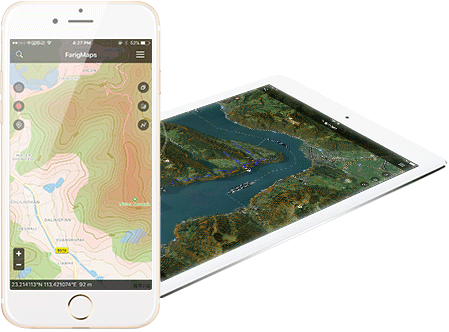 Quickly adding the contour interval to any map is the basic idea of FarigMaps. 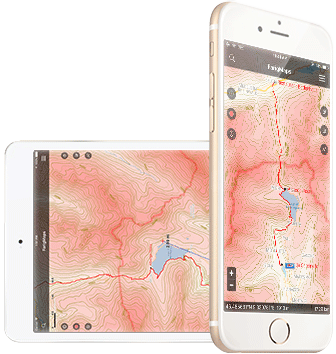 The contour interval allows you to instantly know the relative steepness & flatness of the topography in the map at one quick glance. 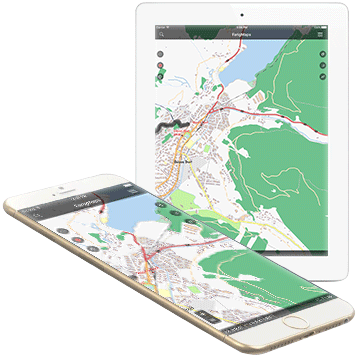 Using offline maps without an Internet connection is allowed by FarigMaps.You can import your own personal maps into the app.FarigMaps allows you to import Mapsforge offline vector maps and MBTiles files.